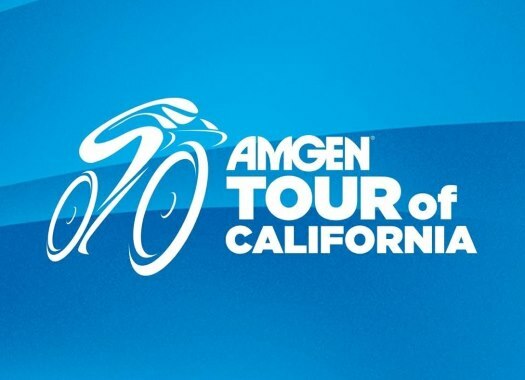 The Amgen Tour of California has presented its route for the 2019 edition of the race, which features the most climbs in its history. The Tour of California will be held between the 12th and the 18th of May and the riders will go through a course that will take them from Sacramento to Pasadena. The peloton will face a 1251-kilometre route that will go through 13 host cities and feature 14 sprints, 25 King of the Mountain climbs, the most in race history, and a finish on the Mount Baldy. "The Amgen Tour of California is the pinnacle of cycling in America," said Kristin Klein, president of the Amgen Tour of California and executive vice president of AEG Sports. "The 2019 race course is incredibly demanding – there’s more climbing and more long road days than ever before. With the best of the best in cycling coming to California to contest it, we are in for another memorable race." The women's Amgen Tour of California will be held between the 16th and the 17th of May.